No my friends, comics are not dead. Back issues will go online and we will pay for them. Perhaps we'll even pay the original cover price. 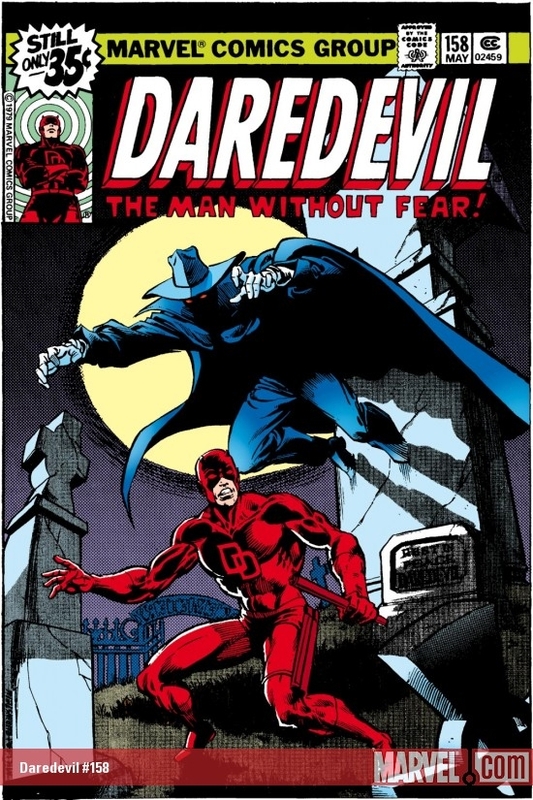 I would drop 35 cents to read Daredevil 158 online. 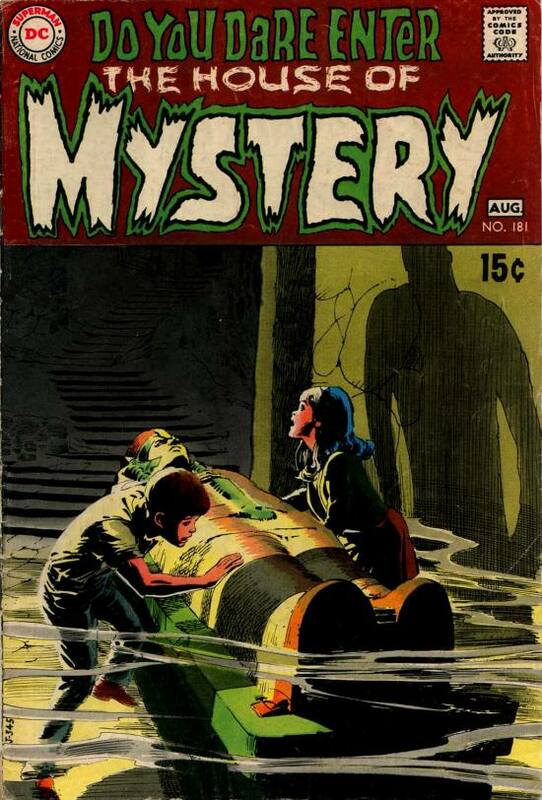 Fifteen cents for House of Mystery 181, you bet! Or maybe a flat rate of $10 per month. It will happen. How will this onslaught of old-time comics change the landscape? One big change will be sales stats. Let's say DC puts their old Romance titles online and sales go through the roof. How long will it be before the New 52 includes 'Falling In Love' among its titles? 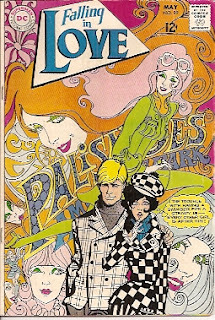 Yes, they used to make comics for girls. The second change (hopefully) would be education. Favorite artists emerge, lost genres re-appear, and an understanding of the art form blossoms from the shadows of digital media. Comic fans become comic connoisseurs! Me too. DC and Marvel own their old material outright. There was no such thing as 'creator rights' until the 80's. Hopefully they will find a way to put these issues online.